To date, almost 500,000 young people have taken part and twelve million hours of community action have been completed by teens taking part in NCS. 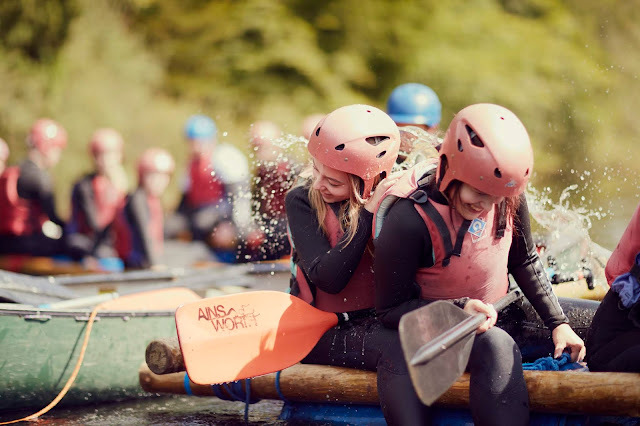 I was pleased to hear that NCS is hosting an autumn program this half-term, meaning teens aged 16-17 years of age can experience a week of fun, making new friends, building their confidence and having a positive impact on their local community. As the program is only running for one week this autumn instead of the three to four weeks it runs during the summer, things are slightly different and it is also much cheaper, costing just £25 - which is what it would cost for my teen to visit the cinema and have lunch. When you compare it to something like that then you realise just what great value it is. The £25 price covers the cost of food, activities and accommodation during the four days residential trip taking part in team-building outward bound activities. 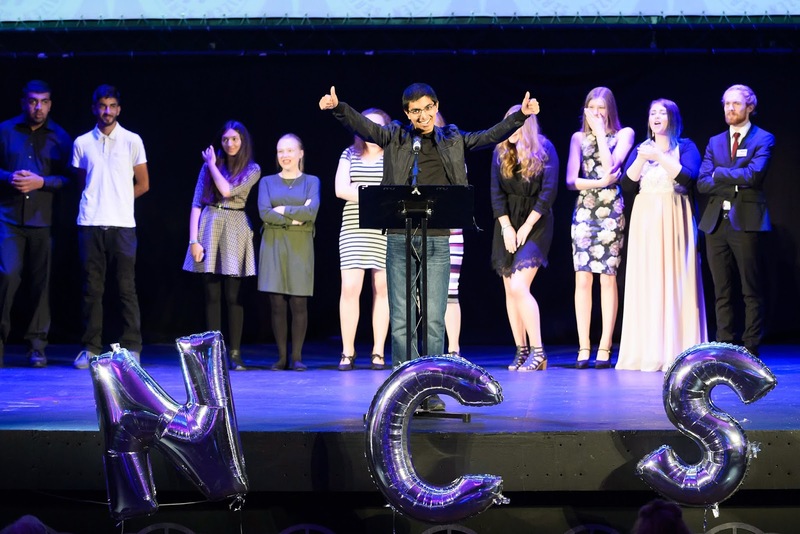 They also learn skills for their future and get to celebrate with an end of programe celebration event. 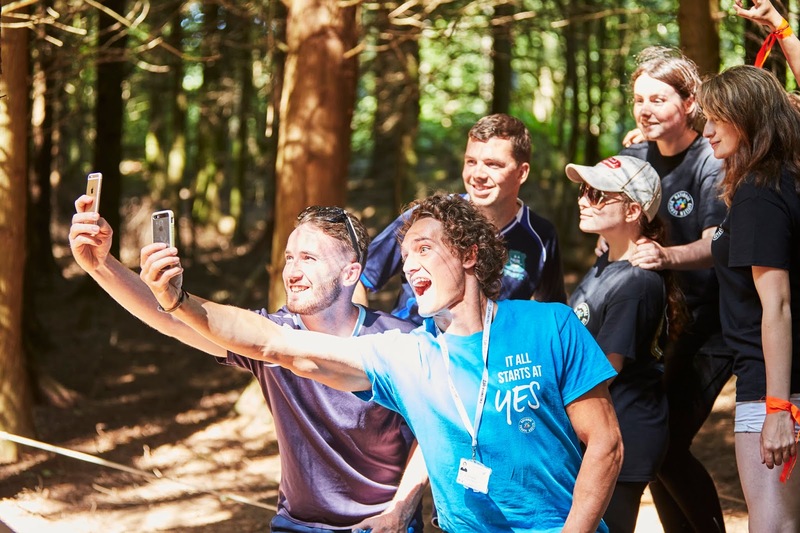 By taking part in the NCS program not only will your teen have a great time meeting new people, having fun and learning to be independent they will also get involved in exciting activities, develop leadership skills, it is a great boost for CVs and UCAS applications, they get to give back to their local community. If we didn't already have plans for this half-term I would have already booked my daughter up by now. You can take advantage of the £25 offer by using discount code AUTUMN25 at the checkout before the 22 October 2018. It sounds a very good scheme and a way to boost your child's confidence. This looks and sounds like so much fun for young people and a great thing to be a part of. Great on the CV later on too! Wish they had this when I was younger! I think this programme sounds great - it’s definitely something I’ll be keeping in mind for when my daughter is older. I think that's such a good program, especially for those struggling to decide what they want to study in college. Hopefully it will help more teenagers find their calling or career path. This looks like it would be great for any age and such a great price too!